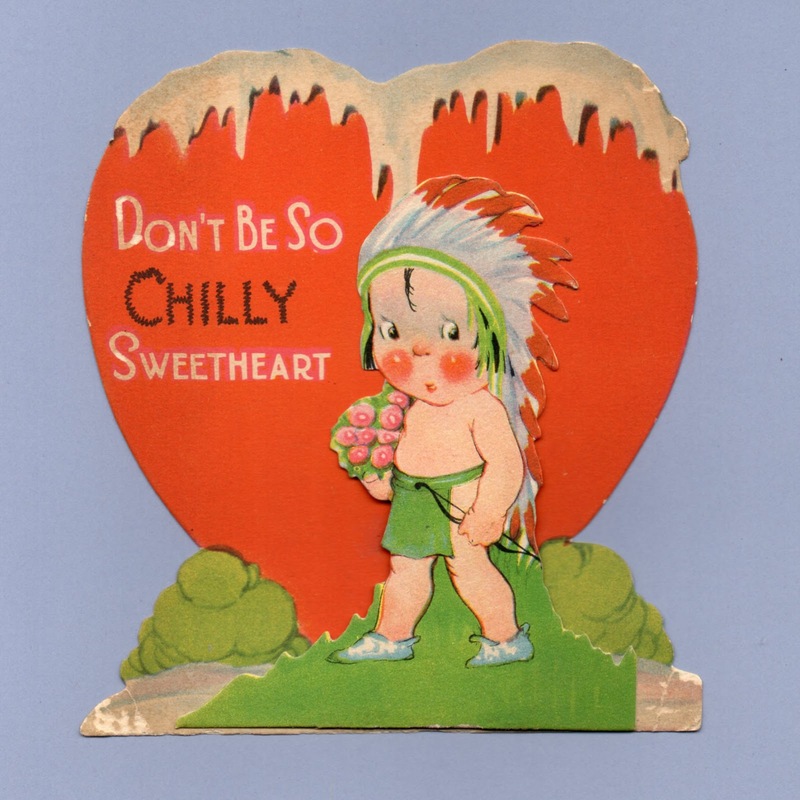 Don't be so CHILLY Sweetheart. None of the cards on this page are signed by the artist, but are likely to be by John G Scott (aka JG Scott). There is very little written about this prolific artist and he did not sign most of his work. Signed cards do exist but are quite rare. Mr. Scott's association with Gibson runs from May 1924 - Dec 1953. 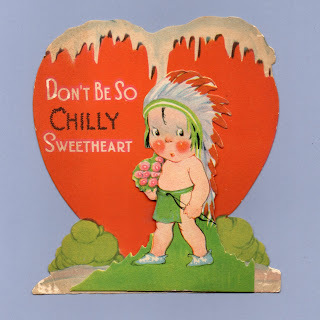 He also drew Cream of Wheat ads in the 1920s that appeared in the Saturday Evening Post and the Peoples Home Journal and did some magazine covers. In addition to his work as an artist, Mr. Scott served as a Representative to the Pennsylvania State General Assembly from the County of Schuylkill from 1925 - 1934. His passing in March of 1975 was noted in the Wed., April 30th 1975 session of the General Assembly. You cut some figure with me! We'd pack a grip And take a trip If you'd be mine. 6 1/2" x 4 5/8"
Love these, thank you for sharing my great uncle's artwork!